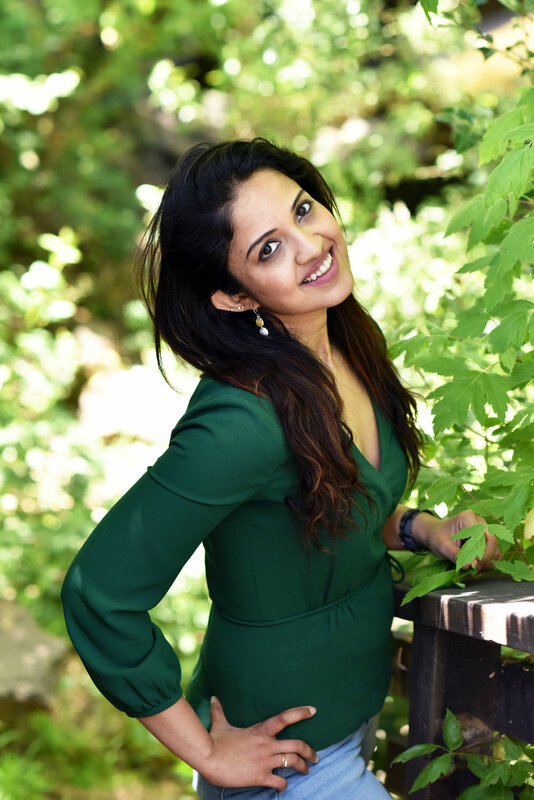 EXPERIENCE: Urmila supports the studio with over 8 years of experience in Landscape Architecture and Land Planning, combined with a background in Architecture. Prior to joining to Studio Green team, Urmila’s background has allowed her to gain a wide range of experience on large-scaled master planned projects, resorts, and golf course communities, as well as private estates and residences, internationally and throughout U.S. Urmila has had the privilege of working on prominent corporate campus developments throughout the San Francisco Bay Area from concept design, entitlements and permitting through construction documentation. This has helped her gain a strong foundation in the realm of campus design, team collaboration, design and project management of corporate campuses, podium design and urban infill projects. Urmila graduated with a Masters of Landscape Architecture from the University of Georgia and also received her Bachelor’s Degree in Architecture. Having worked in India, Singapore and the United States, Urmila brings with her, a great combination of understanding international design practices as well as superior cross-cultural communication skills. Her background in architecture combined with landscape architecture has equipped with her with a strong design sense which allows better understanding of the overall designed environment. With time and place being continually changing, Urmila believes that one of the lasting elements in this ever changing world is each one’s unique “experience” of a place. Her Master’s thesis on a “Creating a Sense of Place within the Campus Environment” was awarded best design and planning thesis in the 2011 International Landscape Architecture Competition. With this philosophy in mind, Urmila designs with sensitivity to the experiential qualities of a place and establishing a space which each user can find a unique connection to. At Studio Green, Urmila executes high-end residential and commercial landscapes, managing the production of projects throughout the San Francisco Bay Area from the development of initial concept ideas to the completion of construction documents. PEOPLE WOULD BE SURPRISED TO KNOW: I was a National Rowing Champion for 7 consecutive years.